Browse our extensive range of high quality boat cleats below. 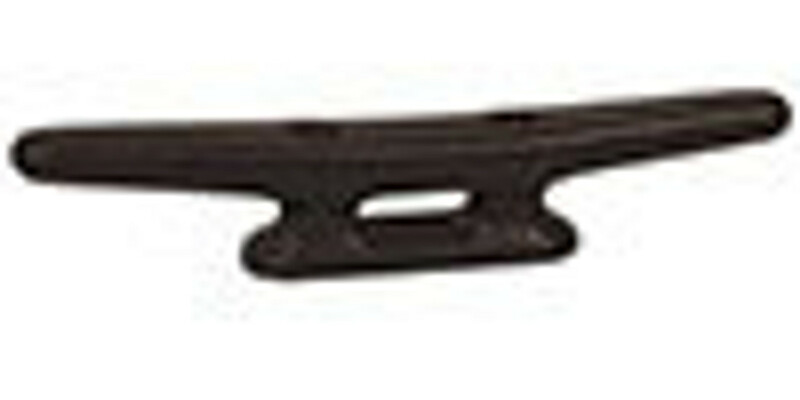 Boating and RV offers the lowest prices on deck cleats to suit a variety of styles and boats to make mooring and docking a breeze. To secure your vessel properly, we also recommend quality docking lines.